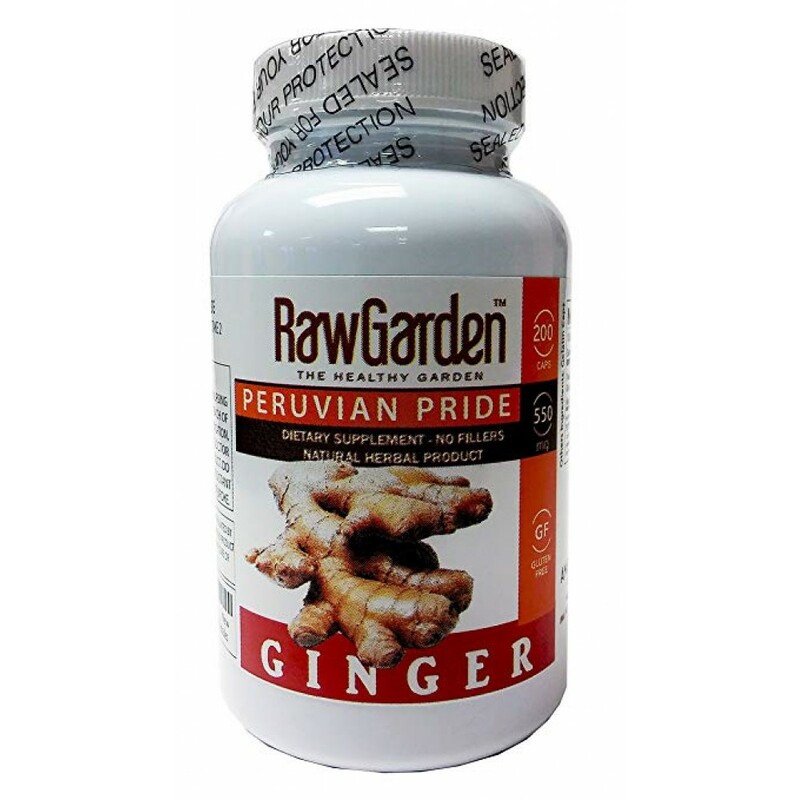 Our Raw Garden Ginger is natural, gluten-free, sulfite-free, filler-free, & non-GMO. Ginger is also known as: Jengibre, Kion (Zingiber officinale). Our ginger comes in two presentations: powder or capsules. Powder would be used for cooking recipes due to the great, bold flavor of natural ginger. 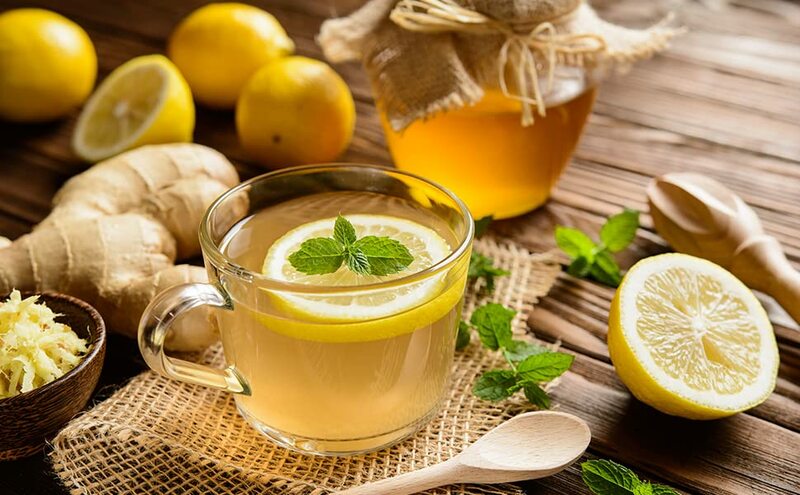 The Capsules would be ideal for anyone who may not be a fan of the potent ginger taste, but would still like to receive all the health benefits that natural ginger contains. 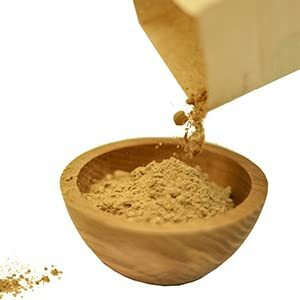 Raw Garden Ginger Root Powder has an extremely robust flavor, which makes consuming it a little bit tricky. It might be too strong to ingest on its own, but as mentioned, it mixes incredibly well into any tea or juice. Ginger can also be a great key ingredient in certain recipes. Ginger is used a lot in Asian and Indian cuisine. That nice, zesty, & robust flavor of Ginger can transform any dish. All of these great benefits makes Raw Garden Ginger Capsules to be a great supplement to add to your daily vitamins. 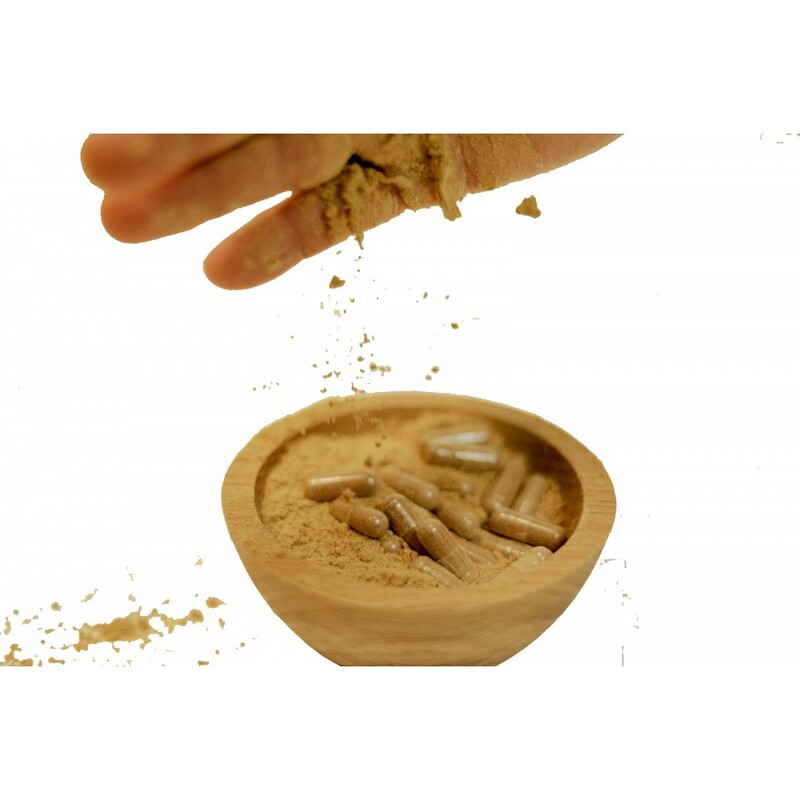 We, American Organic Food Company, are happy to be selling our Raw Garden Ginger Root Powder. It is 100 % natural, gluten-free, sulfite-free, filler-free, & non-GMO. Our ginger is a product from Peru. 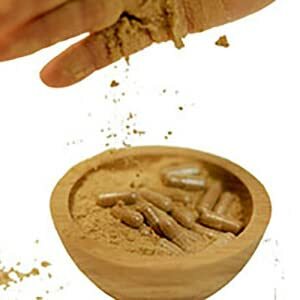 Our ginger products (both powder and capsules) are sold in many different sizes for you to choose from!